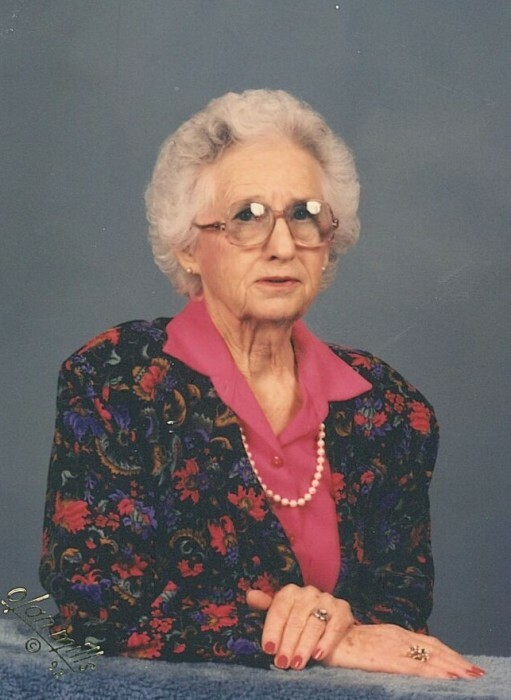 Funeral services for Pauline Moore Taylor, 105, of Liberty, will be held Friday, April 19, 2019 at 10 AM, Liberty Church of Christ with Bro. Bryant Perkins officiating. A time of visitation and fellowship will take place from 9 to 10 AM prior to the service. Interment will be at Holly Grove Cemetery at 1:05 PM, Friday, April 19, 2019.